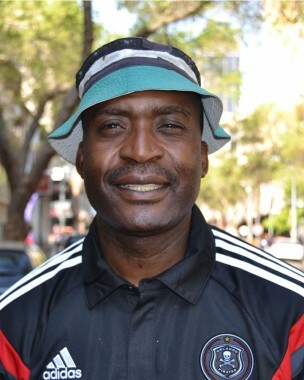 Edward Motale is a former professional soccer player who played for and captained Orlando Pirates. He also played for the Bafana Bafana national team that won the African Cup of Nations in 1996. After retiring from soccer, Edward decided to do a life-skills course that included HIV & AIDS. In 2004 he joined the Footballers for Life campaign and worked as a facilitator at schools and prisons. He joined Sonke in 2011, where he worked as a facilitator in prisons, teaching prison officials and working with the gender-based violence programme. His passion is facilitating healthy life-style and behaviour change in prisons.